FX El Dorado EURUSD is a fully automated Expert Advisor designed for trading on EURUSD. The Expert Advisor, depending on market conditions, can trade at the same time both in Buy and Sell. For each trade direction, the adviser uses an algorithm to analyze price data and finds the best entry points to the market. At the same time, no more than four averaging orders are opened in one direction. The Expert Advisor allows you to work with both a fixed and dynamic lot, which is calculated automatically depending on the deposit. The Expert Advisor is designed to trade EURUSD on any of the timeframes from M1 to H1. Intended for trading on EURUSD. Recommended deposit in a dynamic mode from 3000 dollars. Lots - the value of the fixed lot. A suitable value of 0.01 for a deposit of $ 500. Take Profit - Take Profit value, pips. Suitable values are from 5 to 30. MagicNumber_Buy - Buy order identifier. UseDollarTakeProfit_Buy - enable TakeProfit for Buy orders. 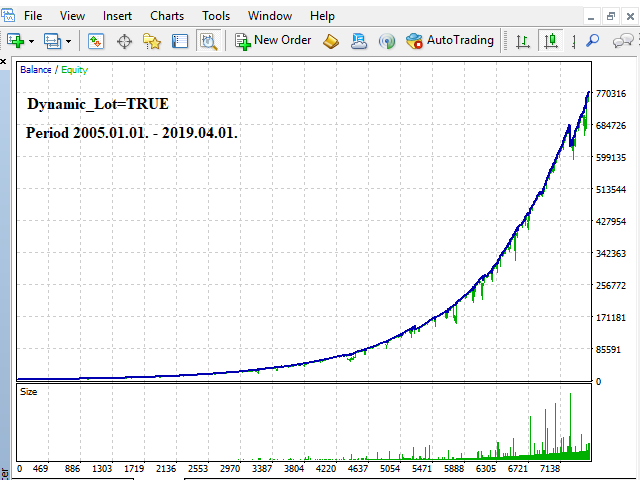 DollarTakeProfit_Buy - the TakeProfit value in dollars for Buy orders. Suitable values are from 5 to 30. Buy_Comment - Buy order comments. MagicNumber_Sell - Sell order comments. UseDollarTakeProfit_Sell - enable TakeProfit for Sell orders. 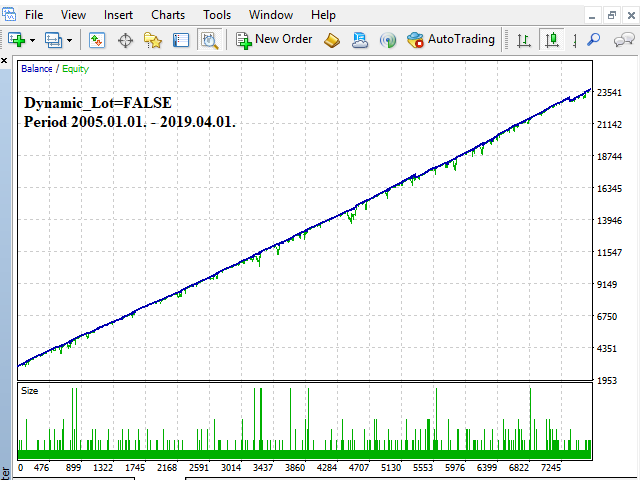 DollarTakeProfit_Sell - TakeProfit value in dollars for Sell orders. Suitable values ​​are from 5 to 30. Sell_Comment - Sell order comments. Dynamic_Lot - dynamic lot mode. UseStoploss% - use Stoploss% as a percentage. Stoploss% - Stoploss as a percentage of the deposit. 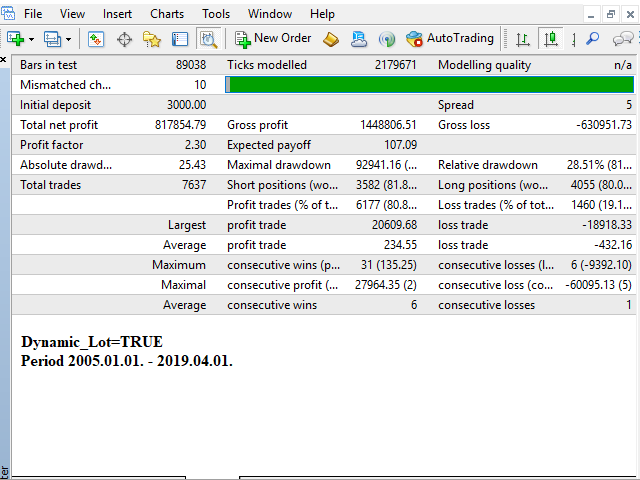 StopTrailing - profit in pips at which the trailing is turned off. Corrected the work of the adviser in a dynamic mode. Added the ability to trade on a pair of EURUSD with suffixes. Added input parameters UseStoploss%, Stoploss%.